Certified in Long Term Care (CLTC) and holds the Accredited Investment Fiduciary (AIF) designation. efficient ways to protect and transfer their business. 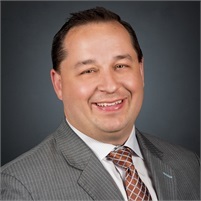 family or clients, Nathan enjoys golfing, fishing and is a diehard Bills, Sabres and soccer fan. also is the assistant coach of the Christian Central Academy U10 Soccer team.